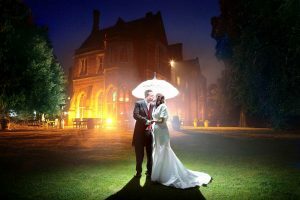 Welcome to my Leicester wedding photography website. 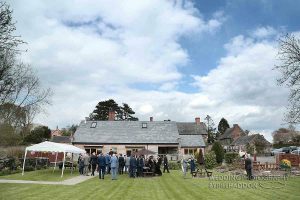 A Leicester wedding photographer, photographing weddings in Leicestershire for over 25 years and been the wedding photographer for 100s of Leicester weddings. 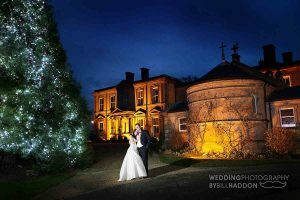 I have 19 gallery’s covering Leicestershire wedding venues so you can view my wedding photography from weddings at your own your wedding venue and in most cases even from the same time of year as your wedding. 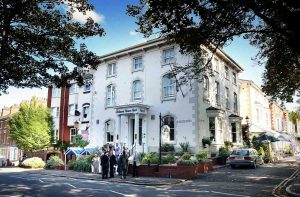 If you do not see your wedding venue then let me know because I may still have samples of my wedding photography there that I can show you. 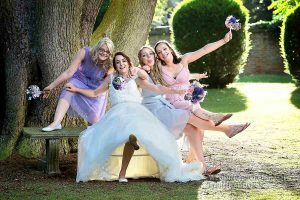 There are 1,600 Leicestershire wedding photography samples over my website. Along with the wedding venues I also have separate pages for sections of the wedding day. See the links in the menu at the top of the page for my wedding photography galleries covering Bridal prep and Church weddings or the civil wedding ceremony, wedding cars and rainy weddings . 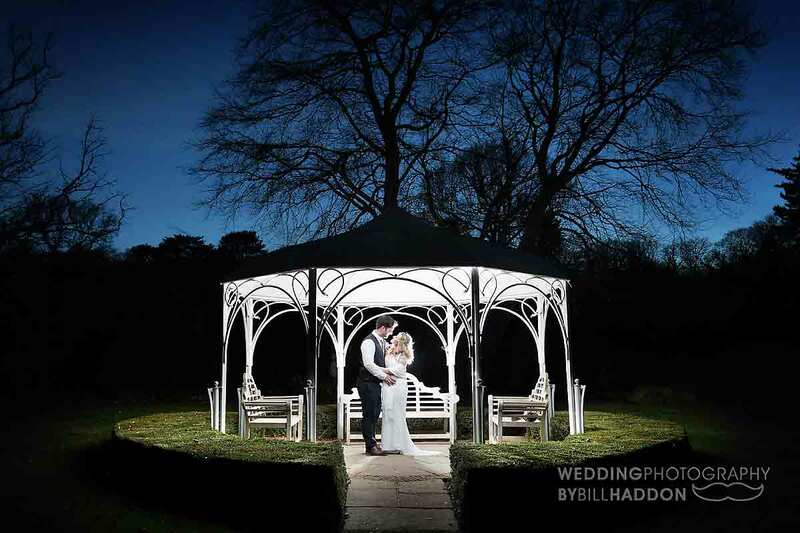 Here is a small selection from my Leicestershire wedding venue gallery’s which you will find in the top menu. 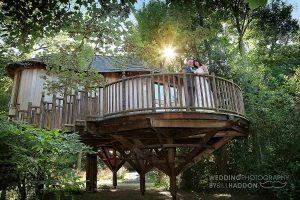 They may also help you with your own search for a Leicestershire wedding venue if you are just staring out on your wedding planning journey . 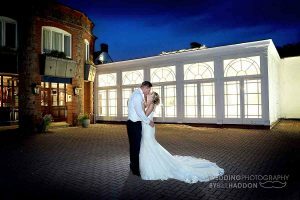 Based in Leicester I am a full time professional Leicester wedding photographer. 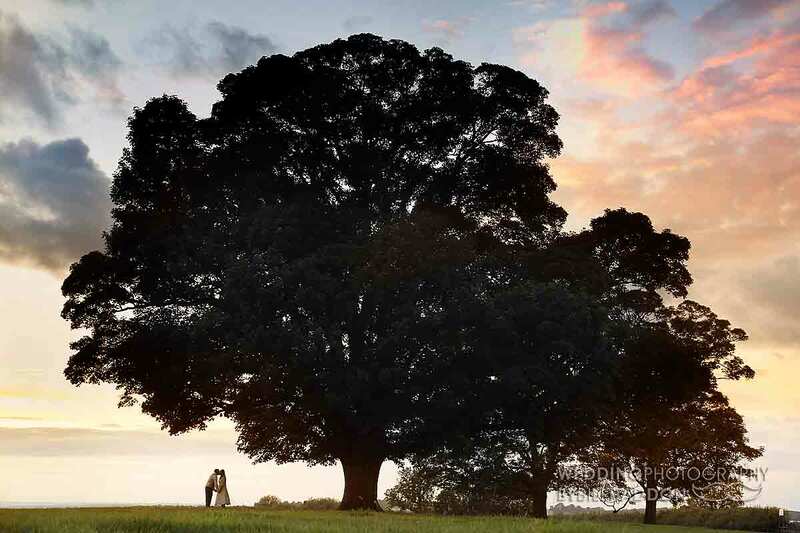 Being a wedding photographer is not just photographing weddings because one minute its a portrait the next a landscape 30 seconds later a still life. Almost every type of photography from aerial ( leaning out of a wedding venue window ) to under water- almost, but I have got my feet wet for the perfect shot more than once. My Style I don’t actually describe my wedding photography as any particular style at all. 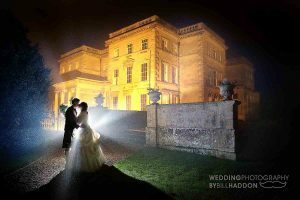 I shoot your wedding as it unfolds combining that spontaneity with some extra special couple portraits and artistic venue shots. 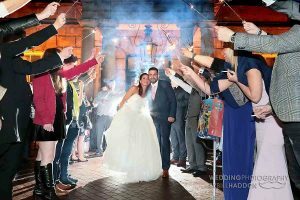 When groups are needed I quickly set them up without any fuss, allowing you more time with your guests and me to shoot the rest of the wedding in a more relaxed style. 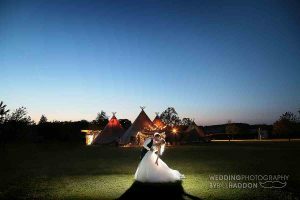 So you get a complete mix of wedding photography styles from reportage documentary wedding photography to portraits and group shots. 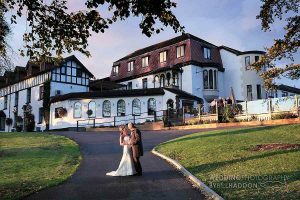 As I build this site which updates my old website I am adding wedding venues from that site to this all the time. 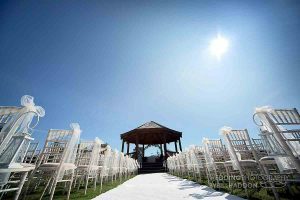 If you cannot find your wedding venue yet then let me know and I can pop it on for you. I have 40 Leicestershire Church weddings to upload. 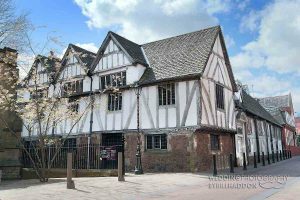 When you send an email please also mention your Church as I may have some of my past weddings to show you taken at your Church as well as your Leicestershire wedding venue.